A University of Toronto scientist will perform real-time blood cell analysis on astronauts to determine how time, space and speed affect the immune system – novel research he hopes will lead to new understanding of how stress and other environmental factors impact our ability to fight disease. 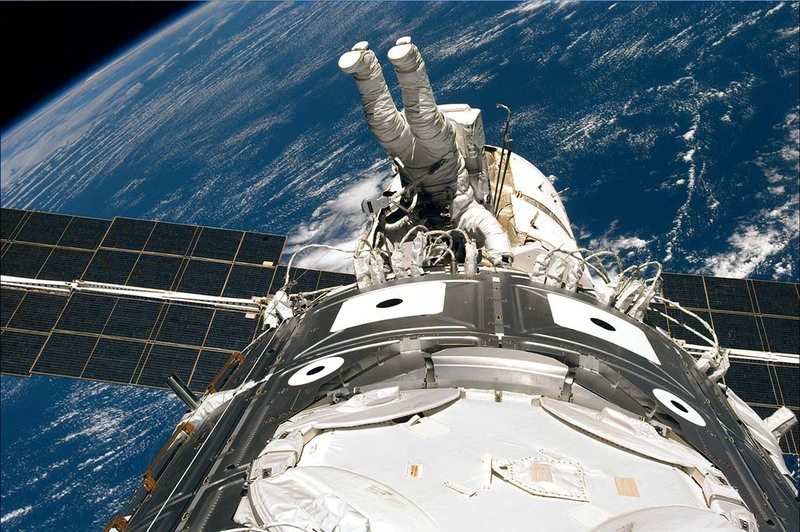 Dr. Chen Wang, a professor in the Faculty of Medicine’s department of laboratory medicine and pathobiology and a clinician-scientist at Mount Sinai Hospital, will lead the project, called Immuno Profile, to study the astronauts on the International Space Station over the next five years. Canadian astronaut David Saint-Jacques, a physician, will be part of the next mission to the Space Station, and will participate in a number of Canadian-made health experiments announced by the Canadian Space Agency. Wang will use a novel device that astronauts can operate to take finger-prick blood samples themselves during their flight missions. They will then beam the results down to him for analysis. Immune dysfunction relates to many diseases, including cancers, viral infections, MS, type I diabetes, and even the aging process, he says. A space flight provides a unique environment in which to study immune system stressors: The weightlessness of space can also be used to learn more about the less-understood lymphatic system, which depends on pressure to flow properly.